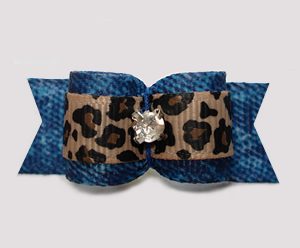 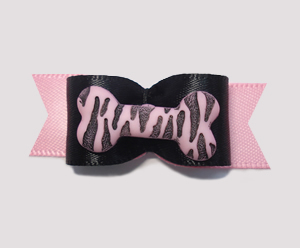 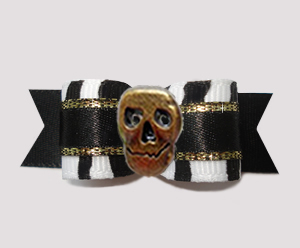 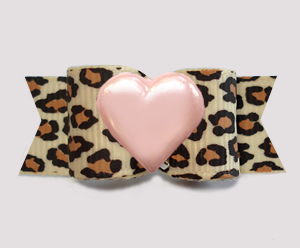 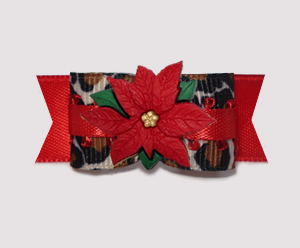 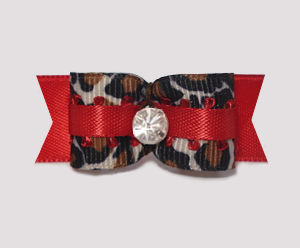 Make a statement with these exotic, dramatic and super stylish animal print dog bows. 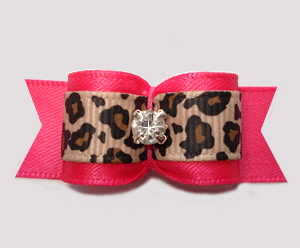 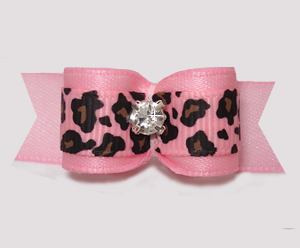 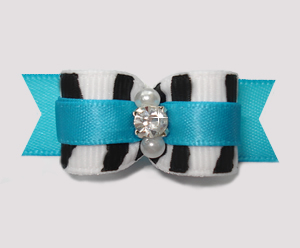 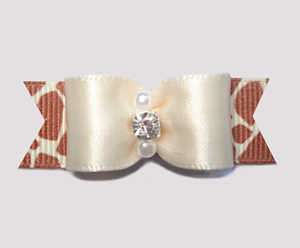 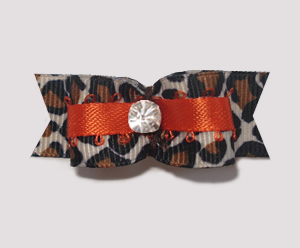 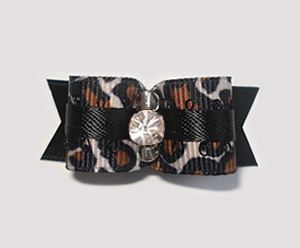 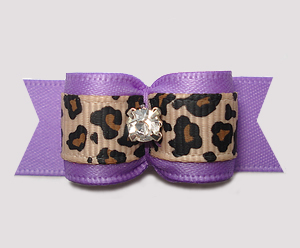 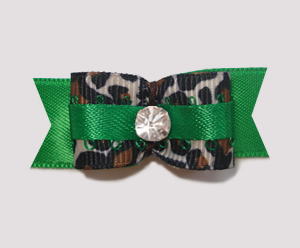 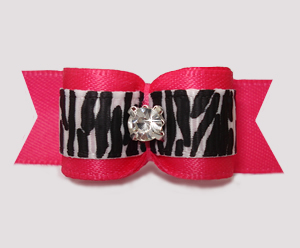 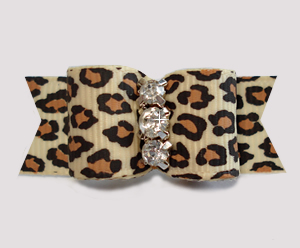 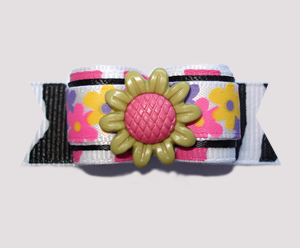 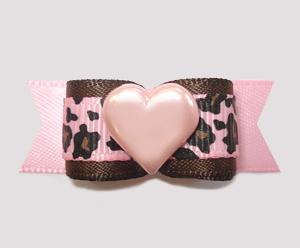 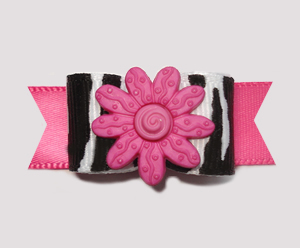 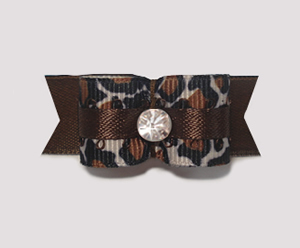 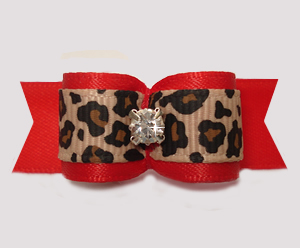 Gorgeous leopard, zebra and giraffe print ribbons presented in a variety of unique styles. 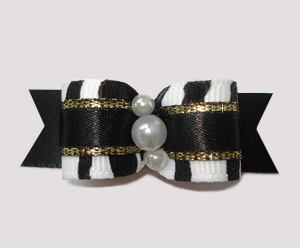 Beautiful and unique! 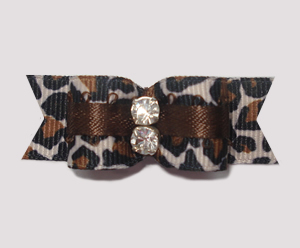 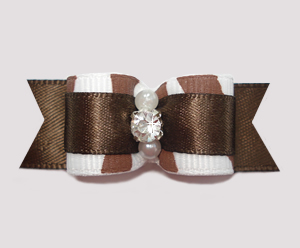 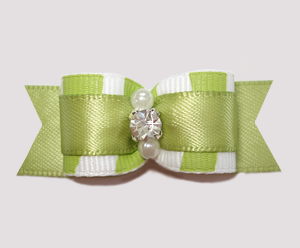 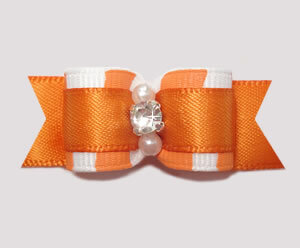 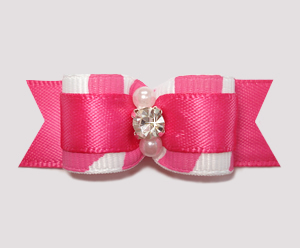 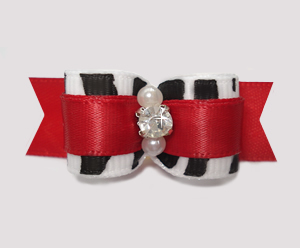 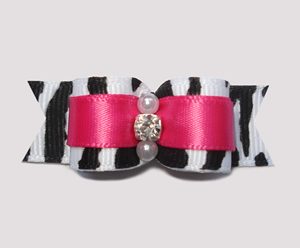 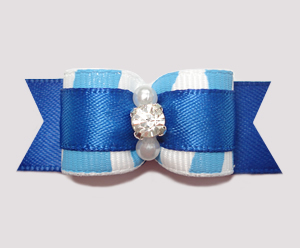 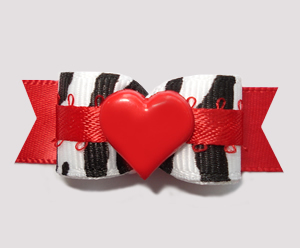 BowBiz animal print dog bows are perfect for use as Yorkie dog bows, Maltese dog bows, Shih Tzu dog bows, Bichon Frise dog bows, Poodle dog bows, Lhasa Apso dog bows, small dog bows & puppy bows, etc. 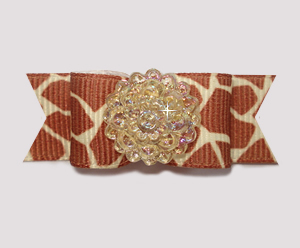 #2002 - 5/8" Dog Bow - Exotic Giraffe Print with Bling!